As you may have read in my previous post, I had put together some holiday outfit ideas for clients who signed up for my Christmas Mini Sessions. The holidays are long over but these cute little outfits will still work for any winter or fall themed photo session so here they are. You can click the photos to find out where all the outfits are from. The one tip I always give my clients when planning outfits for a family portrait session to get a cohesive look is to pick 2-3 colours (a colour palette), then make sure at least one or two of those colours show up in everyone's final outfits. It doesn't matter whether you mix patterns and solids or different fabrics, in fact, it looks better! By simply sticking to the colour palette, everything will fall nicely into place. You can see this play out in the first sibling outfit set above, where I start with an off-white dress with a faded blue floral pattern. To coordinate with this look, I matched a plaid shirt that has those same blues, a light grey cardigan and tan coloured pants. That same tan colour also shows up in the dress' floral pattern. Let's try this again. For the second outfit set, see how I've got some yellow tones in the plaid shirt for the first look that are repeated again the furry vest to match with the second look? Yes, it's that simple! So there you go, easy outfit planning for your family photoshoots or whenever you feel like playing dress up with your little ones. 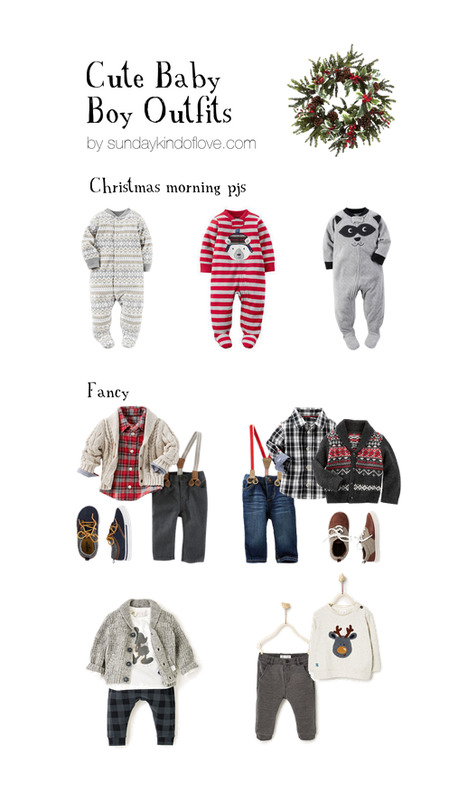 I had so much fun putting these together, I hope you'll have fun dressing up your little ones too!